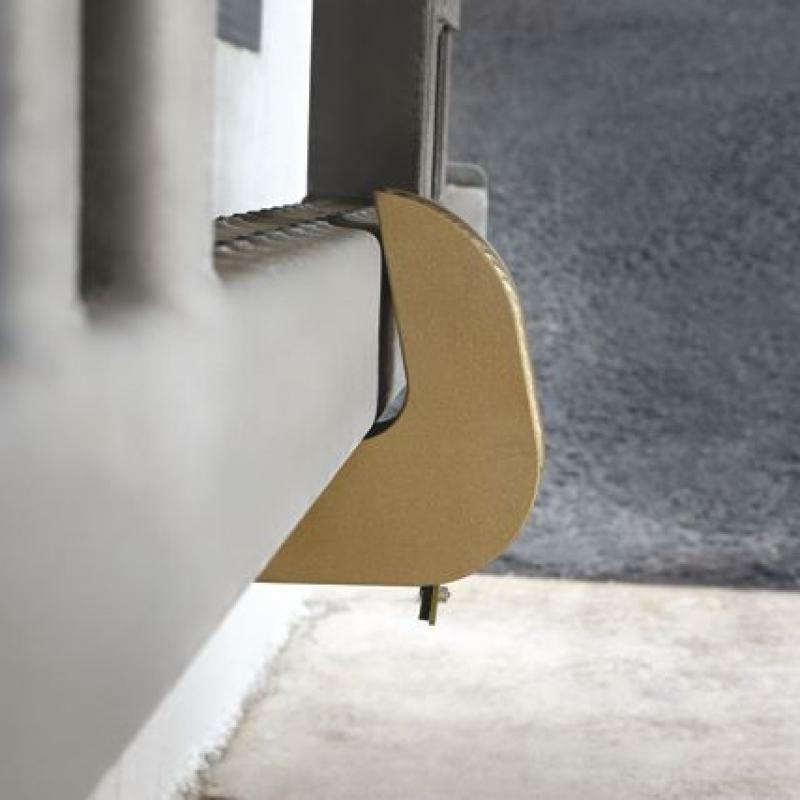 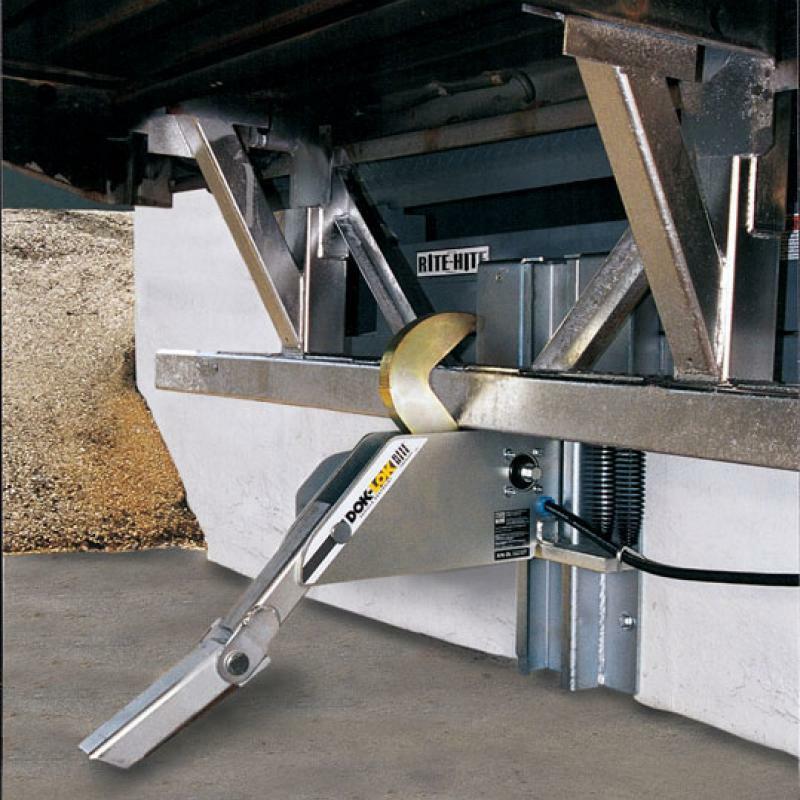 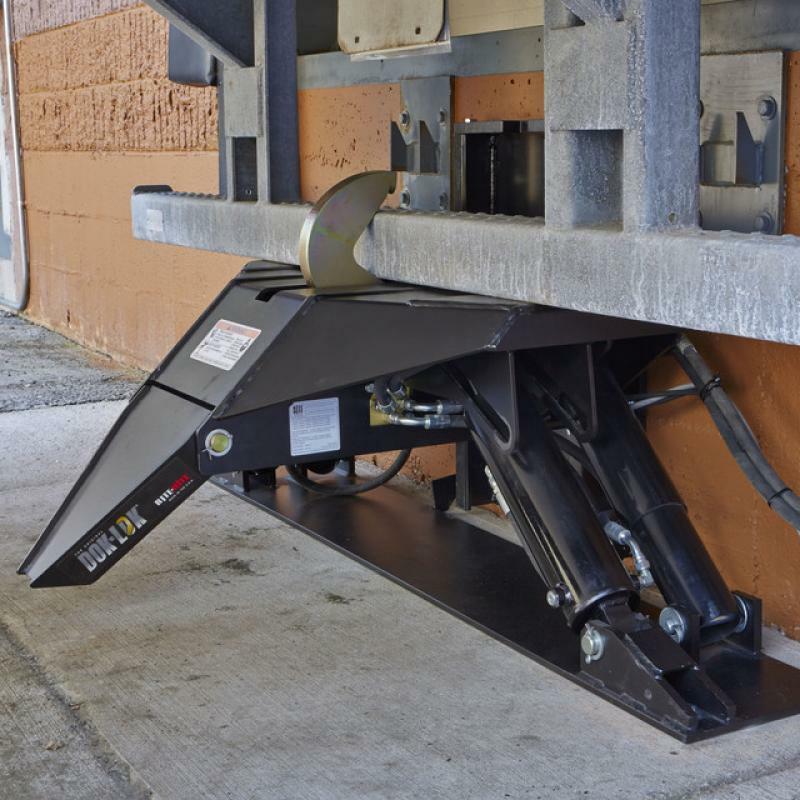 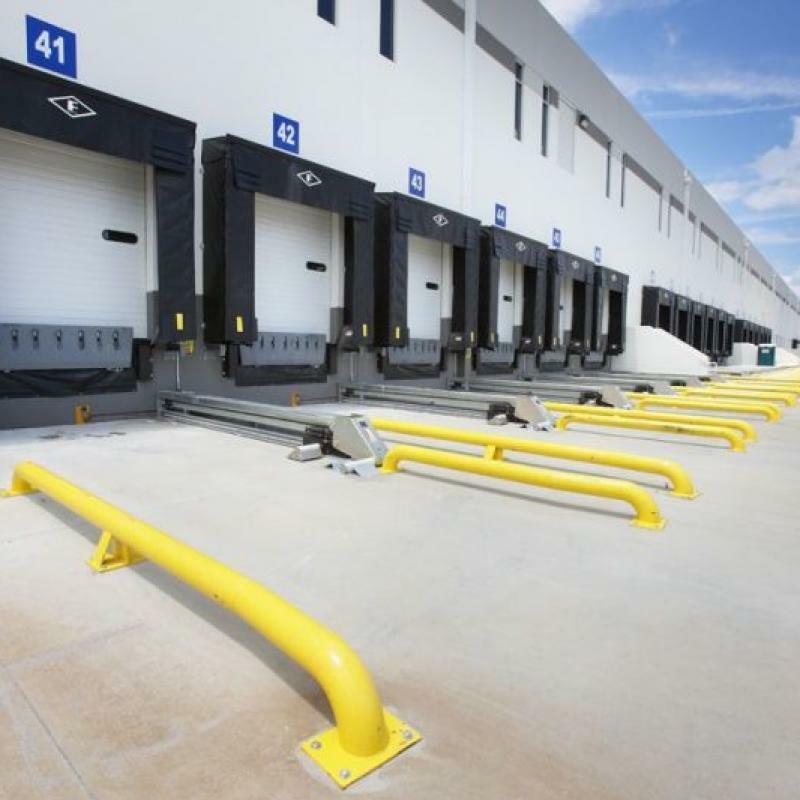 Avoid unprotected loading docks with vehicle restraints. 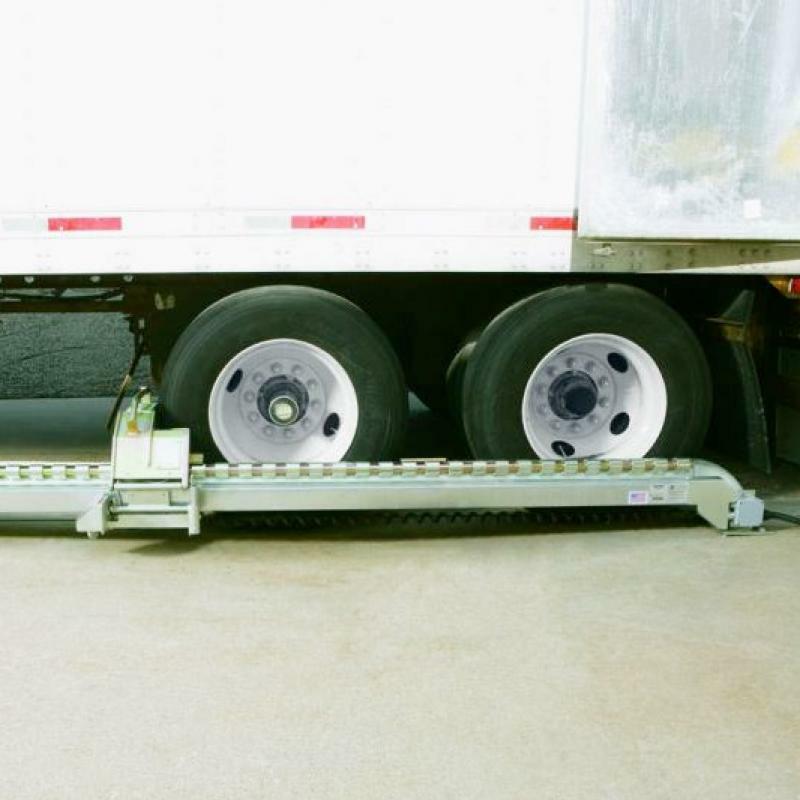 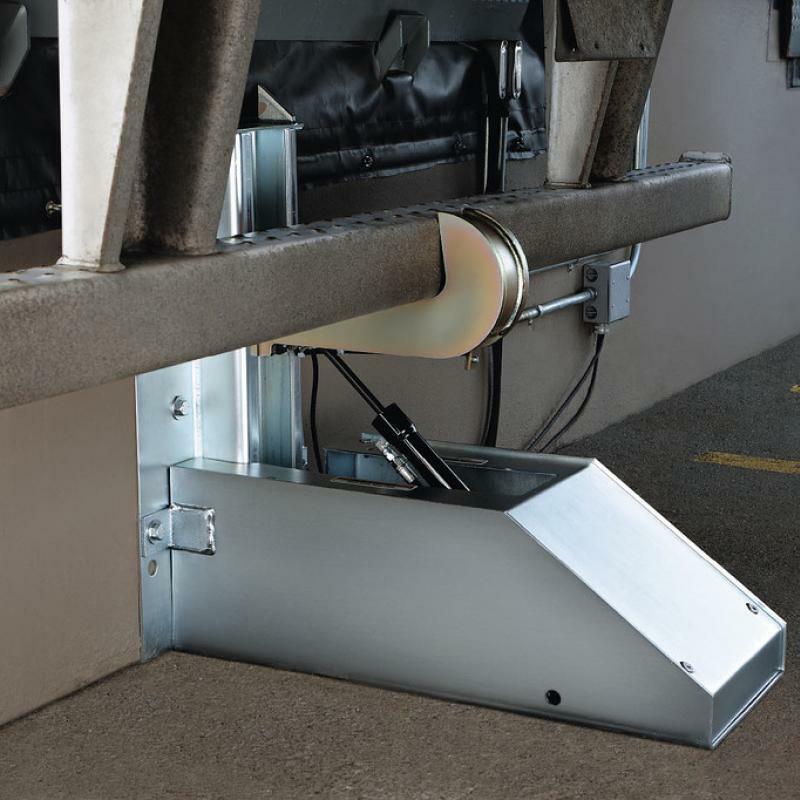 Vehicle restraints like the Dok-Lok help prevent unexpected trailer separation, air-ride suspensions, and detached trailers and trailer movement which can cause catastrophic accidents. 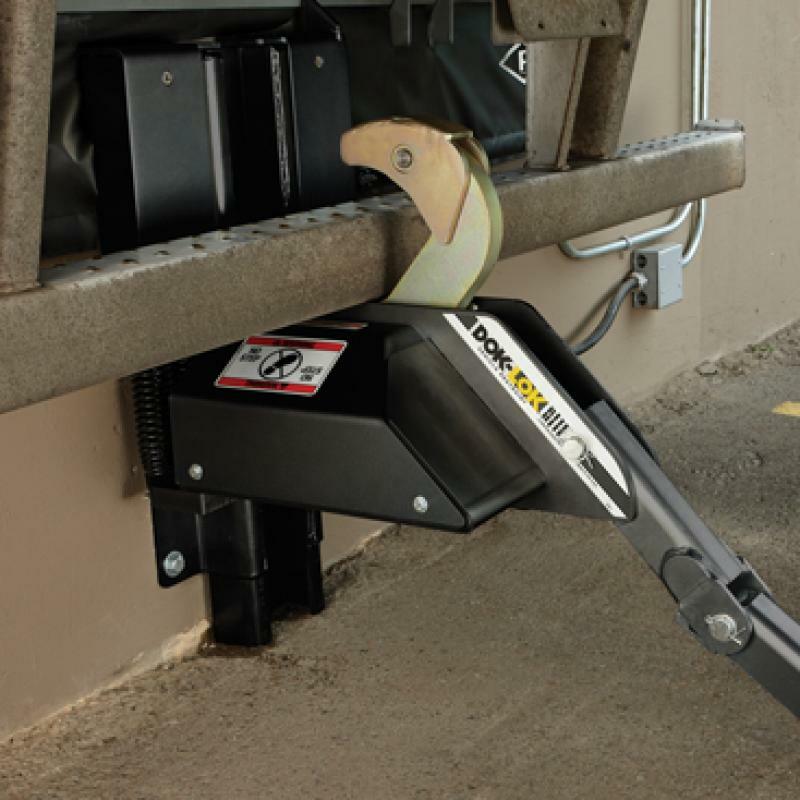 Lock your trailers or rigs into place with Dok-Loks, Wheel-Loks and other vehicle restraints to help avoid serious and even fatal injuries.